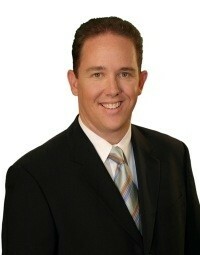 Clint Thomas has worked in TV news for nearly a decade. 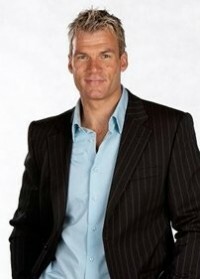 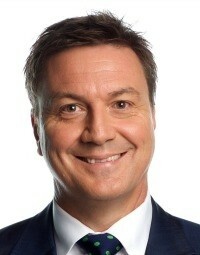 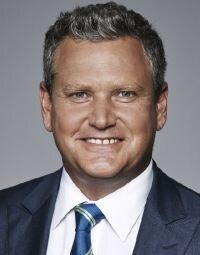 He presents sport on ABC Perth's flagship 7pm bulletin. 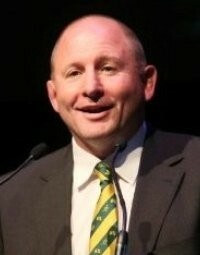 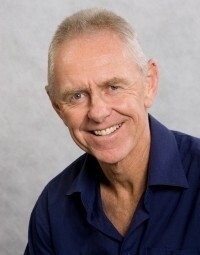 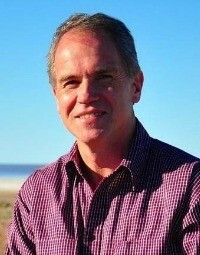 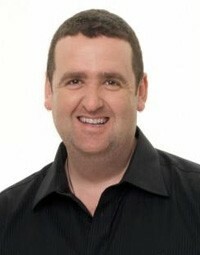 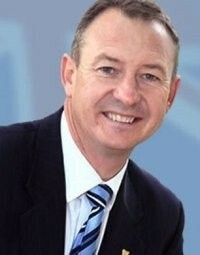 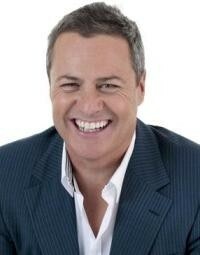 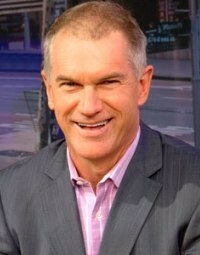 Clint is also a regular on radio with 720 ABC Perth and is part of ABC Grandstand's AFL coverage. 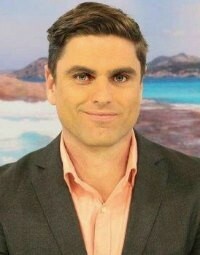 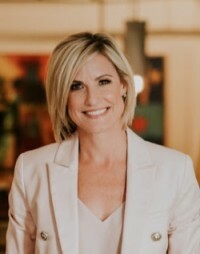 Clint is a Journalist and Presenter based in Perth, WA with a decade of experience in TV, radio, online, social media and production. 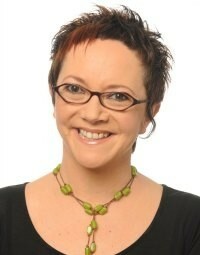 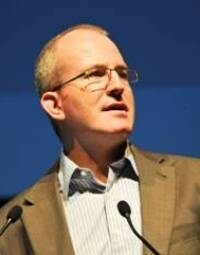 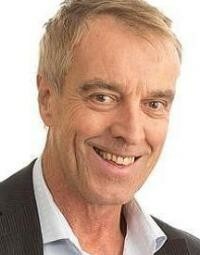 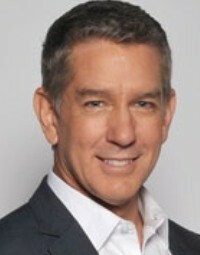 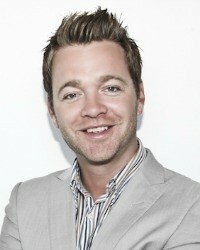 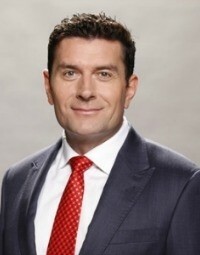 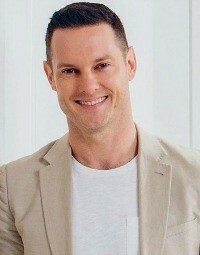 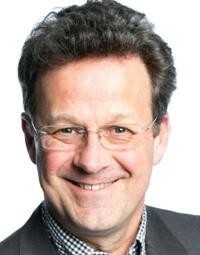 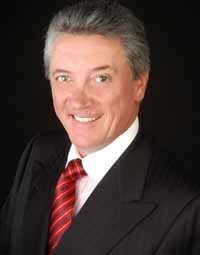 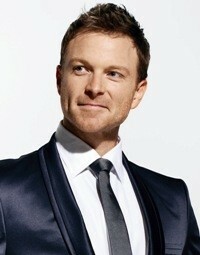 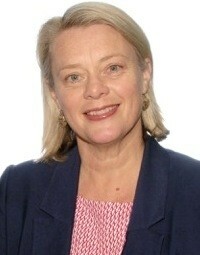 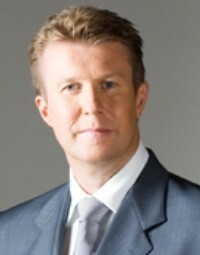 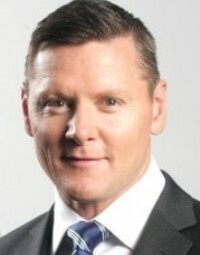 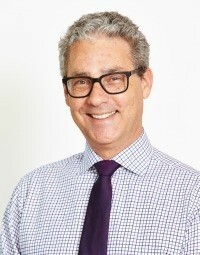 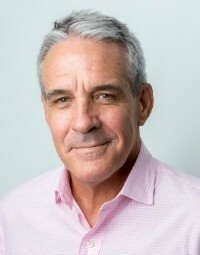 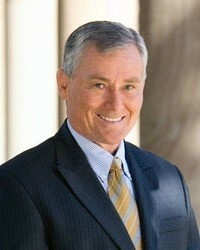 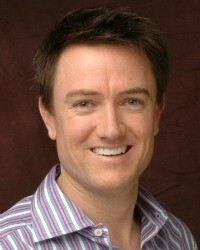 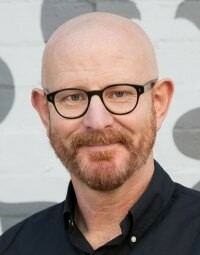 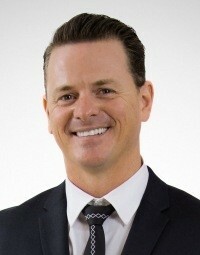 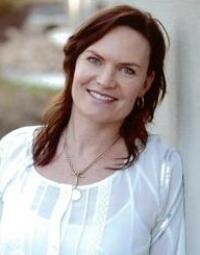 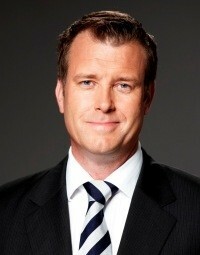 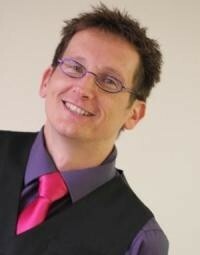 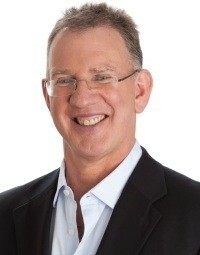 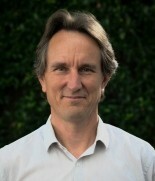 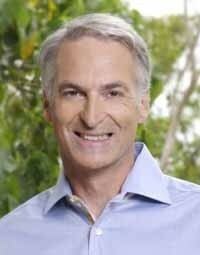 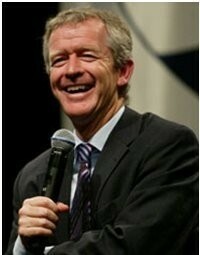 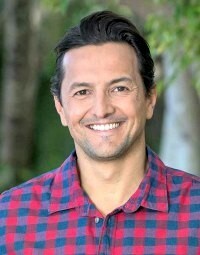 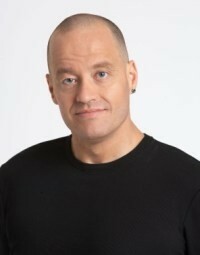 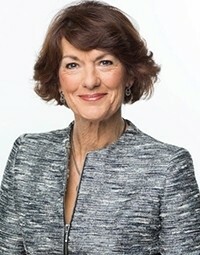 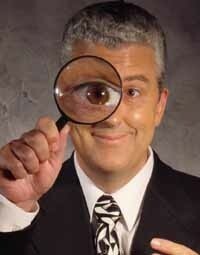 Currently Clint is a Presenter and Journalist with ABC News and contributor with ABC Radio. 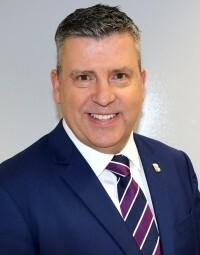 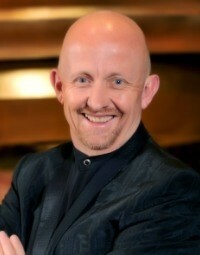 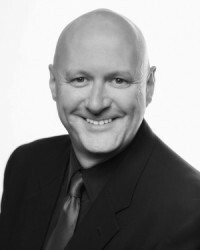 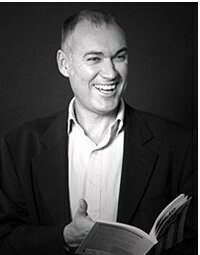 Clint specialises in Journalism, TV news, radio and digital news, public speaking, strategic communications, social media marketing, video production and media relations.